Starting a handmade business is no easy feat. If you’ve made it this far, congratulations! You may now be wondering how to promote yourself and your business to gain new customers or clients, or indeed how to be your own PR agent for your creative small business. The business of public relations involves creating and maintaining your company’s image, generally through the use of the media. Businesses take a lot of money to start and run, especially in the beginning. The widespread use of the internet today has made self-promotion much easier than in the past, and this goes for your business as well as your own image. If you’re committed to managing the PR side of your business and confident you can market yourself and your brand well, there’s no need to hire an agency right away if budget doesn’t permit. 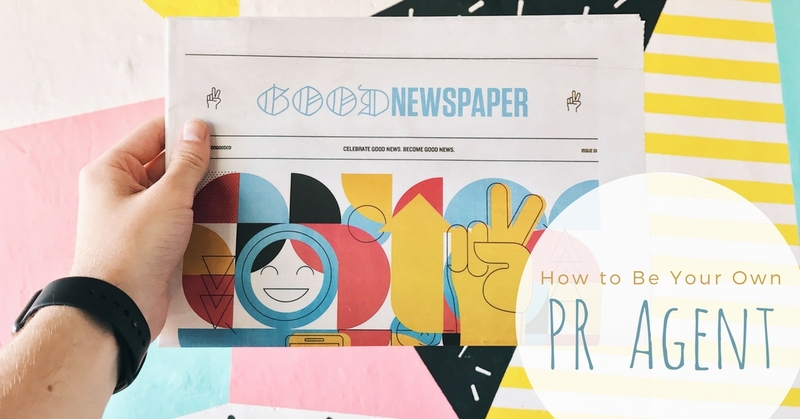 The following tips will help you to get started on your own PR journey. Your first step should be to always be on the lookout for what interests people. If you’re looking to gain media coverage for your brand, you have to have something that people want to read about and ultimately spend money on. Media coverage is key to gaining new customers, and pitching your brand to reporters who write about products similar to yours is one of the best ways to gain visibility. To do this, you should publish your own press release. Using information about your brand’s conception might help – it gives your audience a story to link to your product. Publishing your own press release involves time and effort, but can be extremely rewarding. You can learn how to write a press release well by doing a bit of research and by reading others online. It should be interesting, well written, and it ought to follow a standard press release format. You can find a range of press release examples, templates and press-release planners across the web. When you’ve polished yours, have a friend or two read it through to make sure it makes sense, is newsworthy, and that you haven’t missed any errors. You must then ensure that you send it to the right people: consider the types of publications that would be likely to be interested in your company, and compile a list of contacts. You can then send your press release to your list of contacts, and although some of them may not be interested, a successful press release may help you to gain credibility with those that are, and with any luck, one of your contacts will publish your press release. Your next step is to be prepared to use social media and keep a blog. 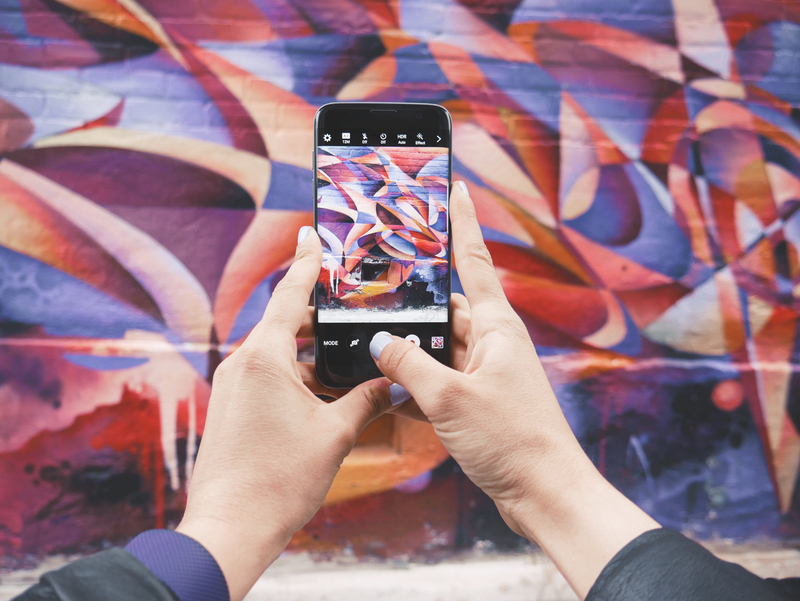 Social media has come a long way in the last decade: companies now use apps and sites like Facebook, Instagram and Twitter to promote their products. On your posts, use hashtags related to your products that people are likely to browse, and you’ll be surprised at the followers you gain. Additionally, reach followers by performing searches for keywords relevant to your products that people have used in their biographies or posts, and follow these users yourself – with any luck, they’ll follow you back, and then read about your product on your social media profiles. You should keep potential customers or clients interested in what you have to offer by keeping a relevant blog. Make sure your posts are interesting: they don’t have to be directly related to your product, you just need to find a way to link your brand or product to the post somehow so it is relevant to your audience. Social media and blogs are also an excellent way for potential customers or clients to contact you directly. If maintaining your own blog seems too much, you could also consider writing guest blog posts for relevant sites in exchange for link-backs to your business. Managing the PR for your handmade business yourself, is a cost effective alternative to using an agency in the early stages of business. It also helps control your story, as you are completely in charge of the information that you release to the press and the public. Starting your PR journey today will help your business tomorrow! 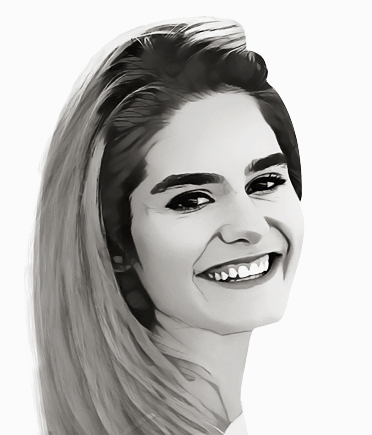 Sofia Lockett is a freelance writer who is passionate about topics relating to design, innovation, and small business marketing and development. Sofia has written content on behalf of many New Zealand businesses, including corsondental.co.nz and you can view her other work here.